Mandows was a French live CD based on Mandrake Linux with support for hard disk installation. 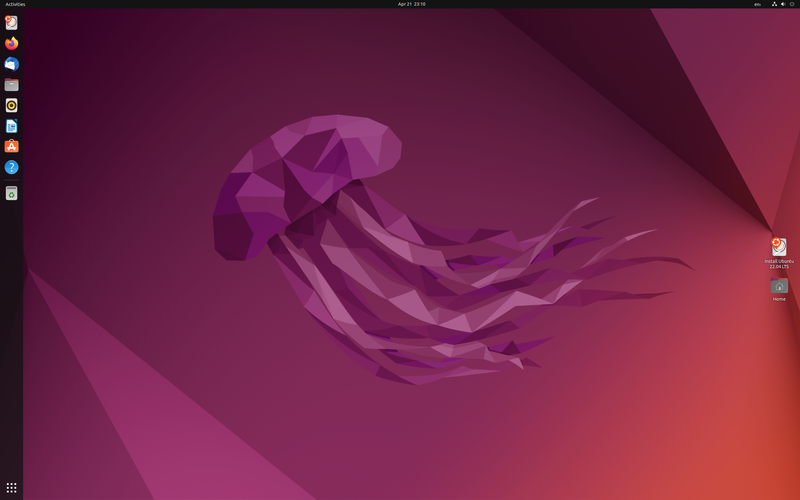 Rate this project Canonical has announced the release of a new version of its popular Ubuntu operating system. 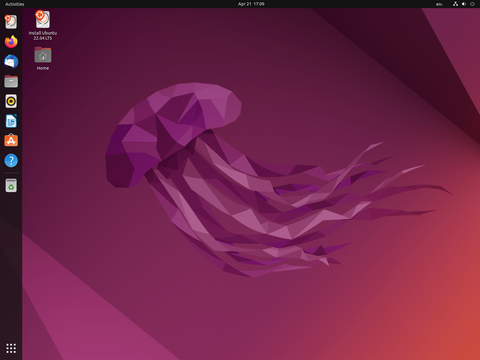 The latest version, Ubuntu 16.10, offers users many updated packages, a preview session of the Unity 8 desktop environment and version 4.8 of the Linux kernel. The distribution also features LibreOffice 5.2 and the update manager application now shows changelogs from enabled personal package archives (PPAs). "Network performance is a primary focus of this release, with updated versions of Data Plane Development Kit (DPDK), OpenVSwitch (OVS) and virtualization technologies, all able to handle critical application traffic for lower latency and greater throughput. Ubuntu 16.10 and the corresponding updates to Ubuntu 16.04 LTS further enhance Ubuntu’s position as the leading private cloud infrastructure operating system, with OpenStack Newton, DPDK, enhanced OpenVSwitch and LXD machine containers alongside regular KVM based VM guests. Ubuntu 16.10 previews Canonical’s device convergence vision." Further information can be found in the distribution's release announcement and release notes. Download (pkglist): ubuntu-16.10-desktop-amd64.iso (1,520MB, SHA256, signature, torrent), ubuntu-16.10-server-amd64.iso (668MB, SHA256, signature, torrent).